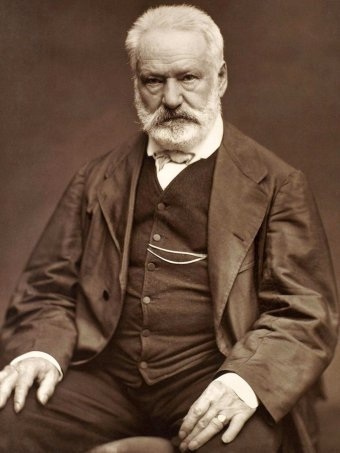 FACE 1: Victor Hugo Victor Hugo, novelist, poet, and dramatist, is one of the most important of French Romantic writers. 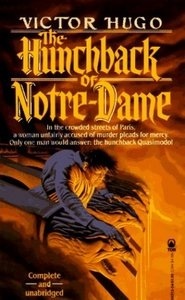 Among his best-known works are The Hunchback of Notre Dame(1831) and Les Misérables(1862). 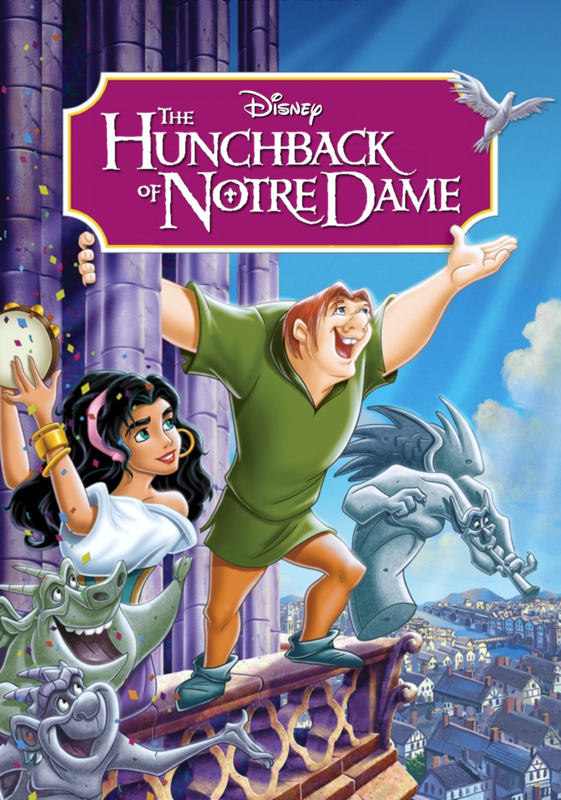 Disney turned the Hunchback into an animated movie and "Les Miserables" has been one of the all time most popular theater musicals of all time. 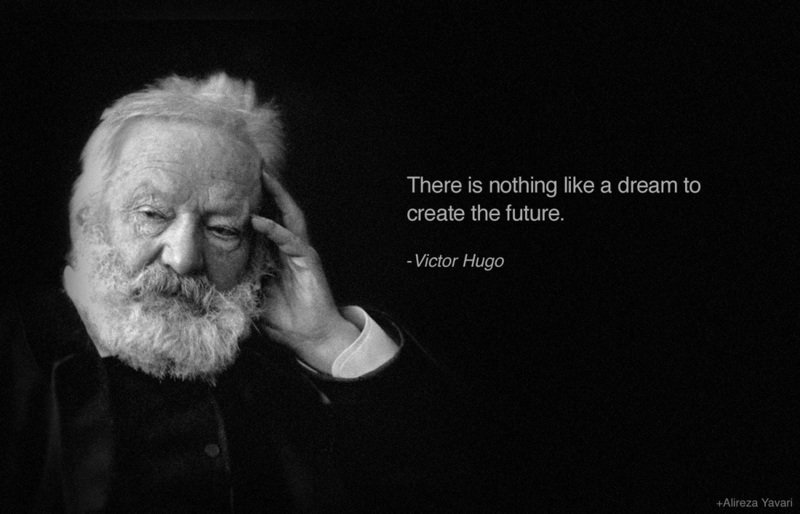 Victor Hugo was the son of a army general. 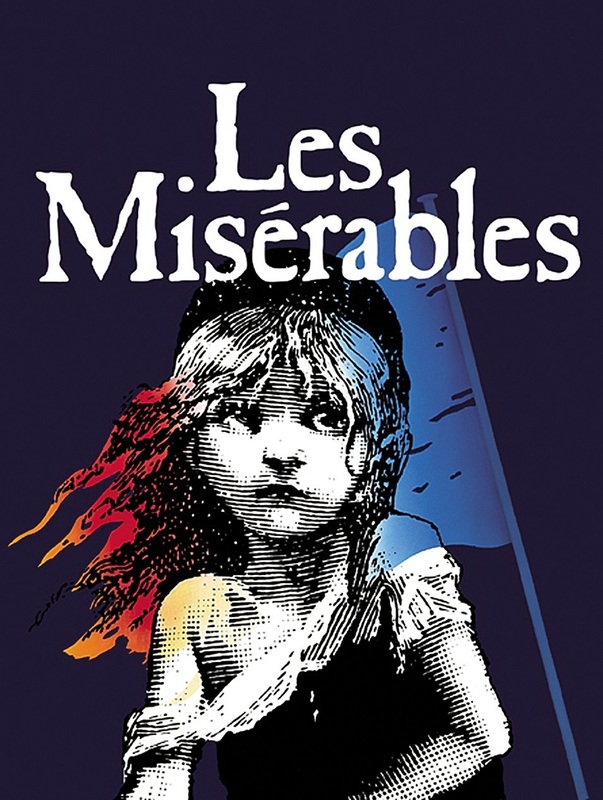 After the separation of his parents, he was raised and educated in Paris by his mother where the family settled when Hugo was two. 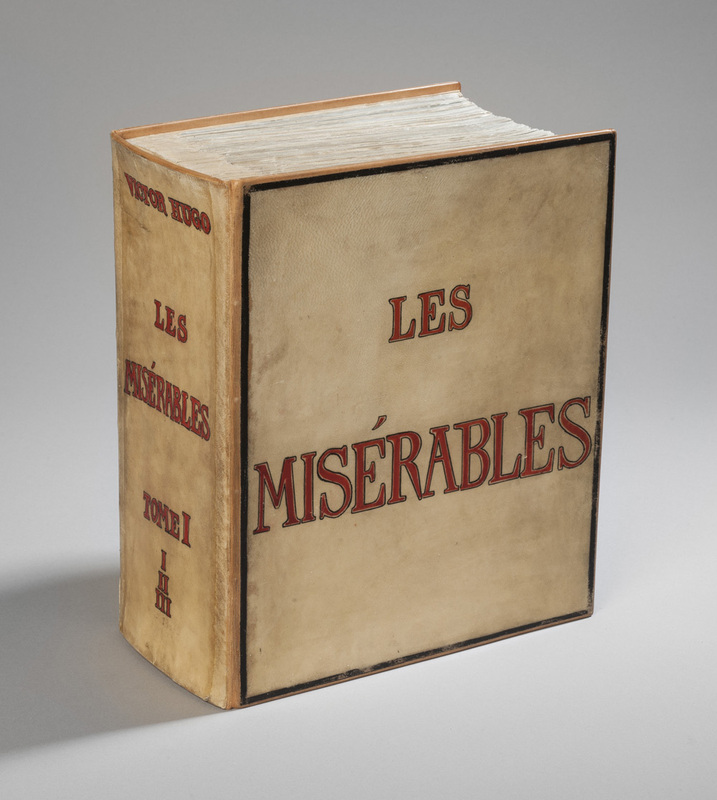 Victor Hugo is perhaps the best loved figure in France. More than two million people showed up his funeral procession, the largest crowd ever assembled in France for a funeral of a public figure and the first ever such reverence for a celebrity elsewhere in the world. Forty thousand waited overnight to get a good vantage-point. People sold seats at the window on the route for over sixty pounds. 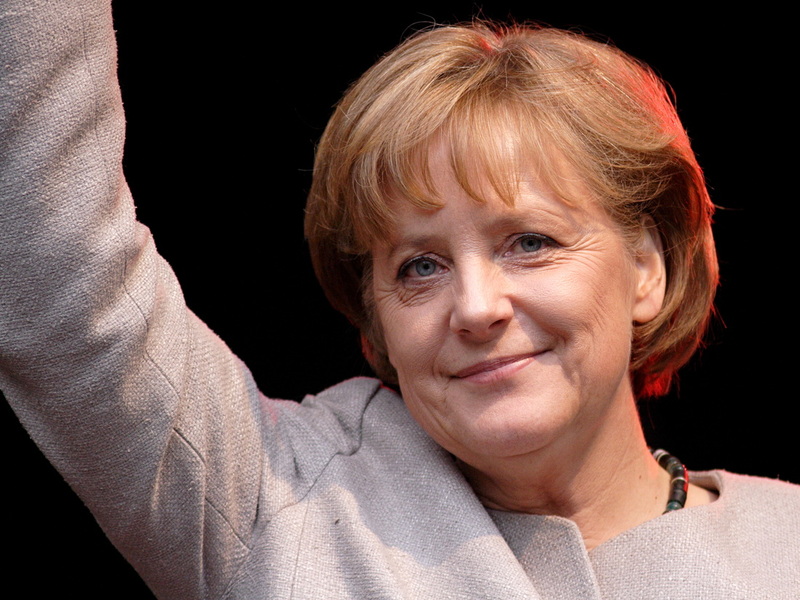 FACE 2 - Angela Merkel: Trained as a physicist, Merkel entered politics after the 1989 fall of the Berlin Wall. Rising to the position of Chairwoman of the Christian Democratic Union party, Merkel became Germany's first female chancellor, and one of the leading figures of the European Union. 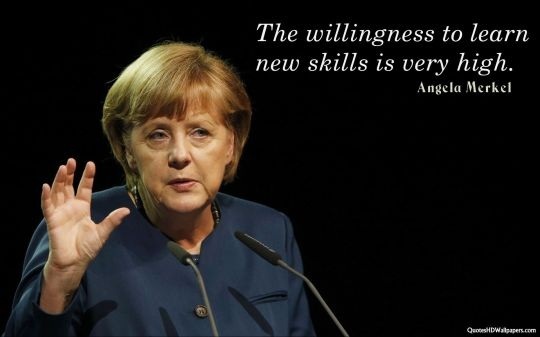 Merkel is the leader of Germany today --much like our President. FACE 3 - George Lucas: George Lucas is a four time Academy Award nominated film and television writer, director, and producer. He is best known as creator of the epic “Star Wars” saga and the archaeologist-adventurer “Indiana Jones.” He has served as co-writer and producer of all six “Star Wars” films as well as director for four of the films. 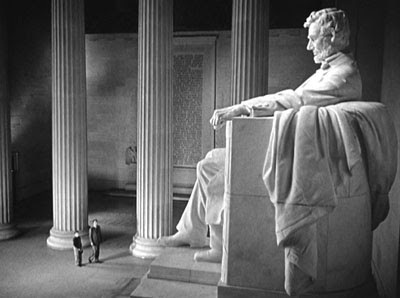 He is famous for his advanced in special effects and filming techniques. 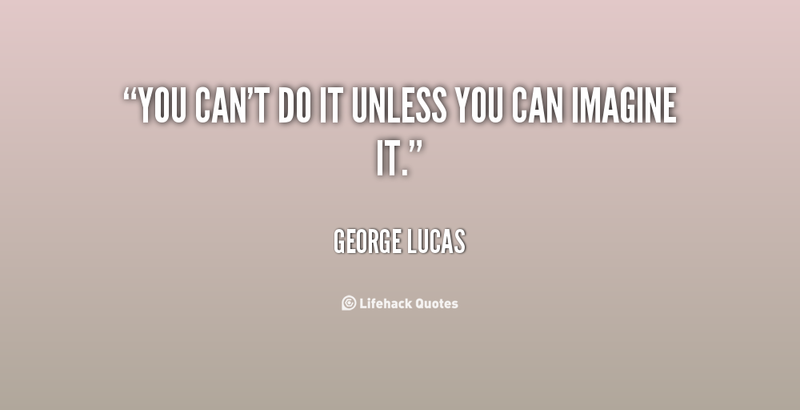 Today, Lucas is one of the American film industry’s most financially successful directors/producers, with an estimated worth of $3.9 billion. 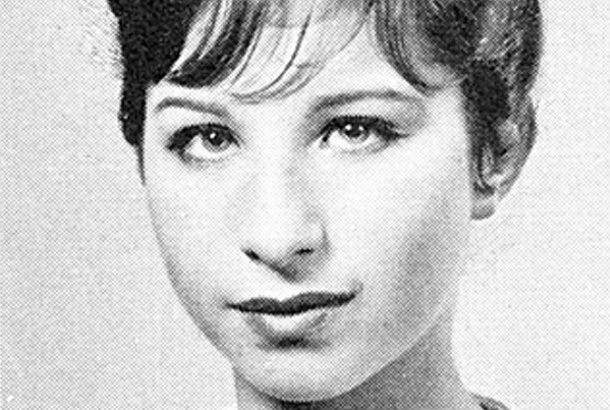 FACE 4: Barbra Streisand - Barbra Streisand is an American singer, actress, director and producer and one of the most successful personalities in show business. She is the only person ever to receive all of the following: Oscar, Tony, Emmy, Grammy, Golden Globe, Cable Ace, National Endowment for the Arts, and Peabody awards, as well as the American Film Institutes Lifetime Achievement honor and the Film Society of Lincoln Center Chaplin Award. 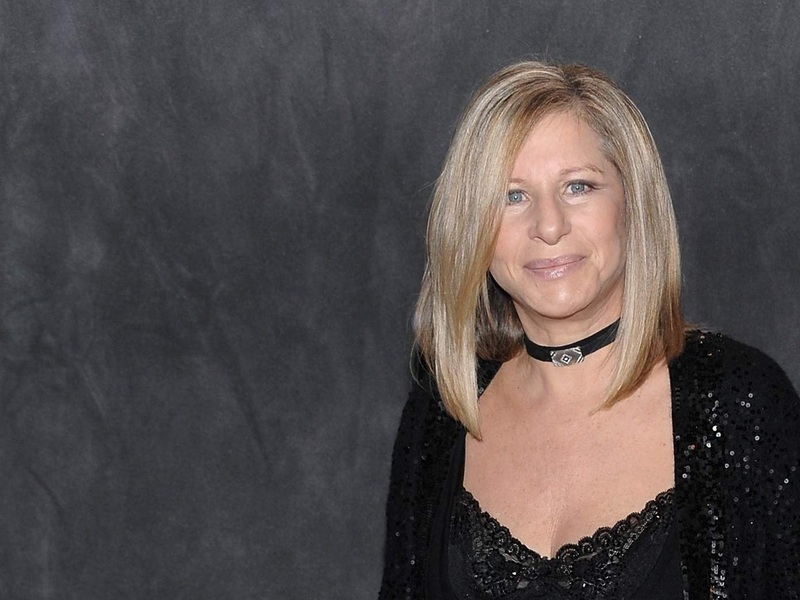 Streisand supports many humanitarian causes through the Streisand Foundation. She has been a committed environmentalist for many years; she endowed a chair in environmental studies in 1987 and donated her twenty-four acre estate to the Santa Monica Mountains Conservancy. Despite all her awards, she is best known for her one of a kind, powerful voice! First video shows Barbra in film, "Funny Girl" and second video shows her in a concert setting singing a beautiful rendition of "Somewhere" from Westside Story. 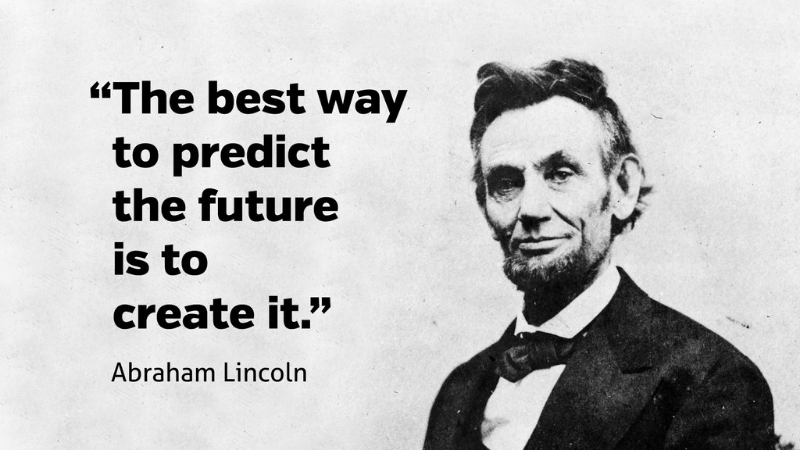 Creativity knows that what you do is always more important than how you look. 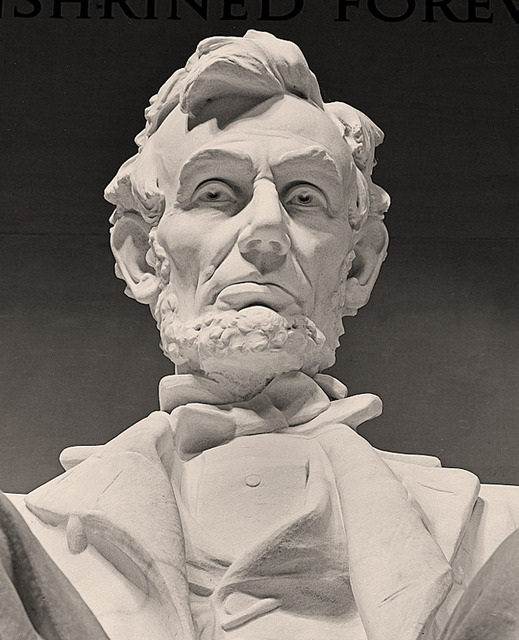 FACE 5: Abraham Lincoln - Abraham Lincoln is regarded as one of America's greatest presidents and heroes. 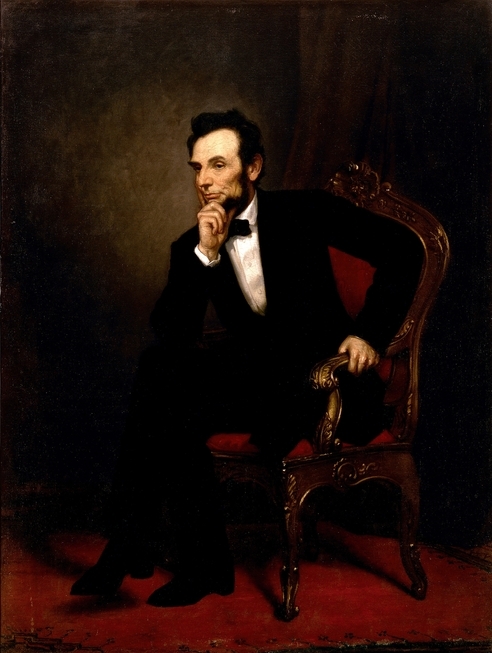 His is a remarkable story of the rise from humble beginnings to achieve the highest office in the land; then, a sudden and tragic death at a time when his country needed him most after the Civil War, to complete the great task of healing remaining before the nation. Lincoln's distinctively human and ethical personality and historical role as savior of the Union and emancipator of the slaves creates a legacy that endures. 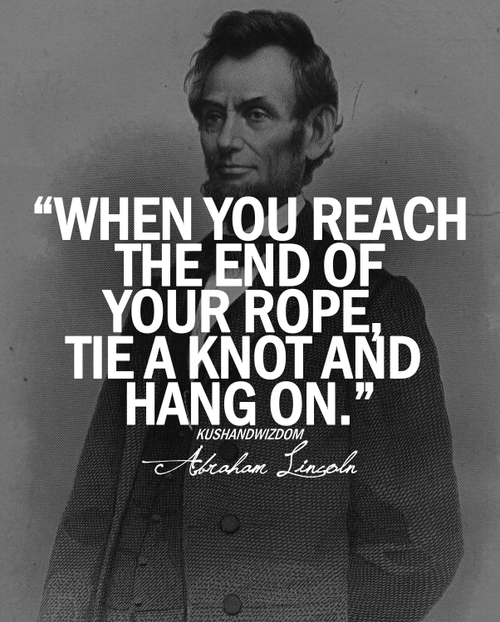 His words spoke to a troubled nation, condemning injustice, but insisting that the Union was worth saving. 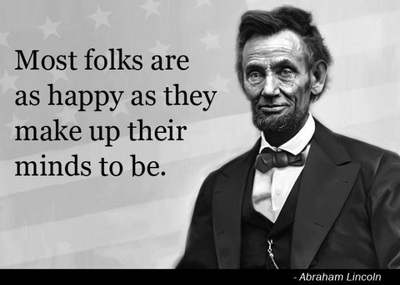 LIncoln is remembered for his wisdom, his caring, his kindness, and above all, for his vision that saved our nation.